Simon Cundey ~ Henry Poole & Co.
Lloyd Fox recalls the zenith of Fox Brothers from the Board Room at Tonedale Mills, Wellington in a film recently discovered from family archives dated 1984. Celebrated illustrator Mr Slowboy shows Douglas Cordeaux in the finest Covert coat and flannel gunclub three piece. 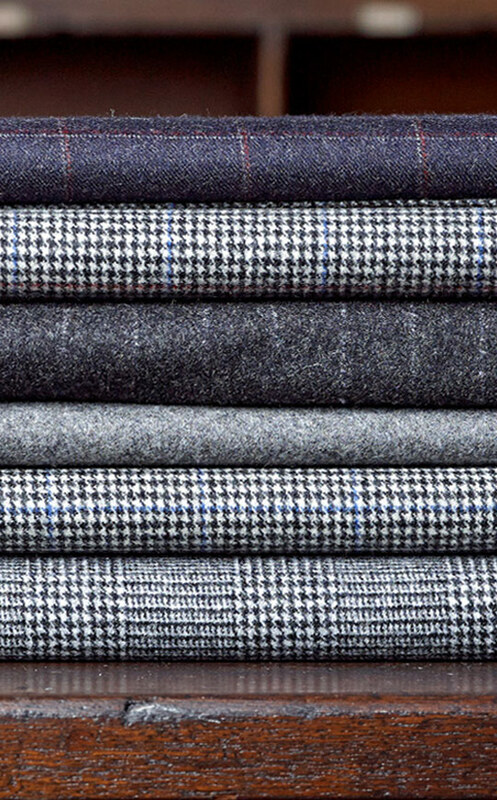 Fox Brothers have produced woollen and worsted fabric in Wellington, Somerset for nearly two hundred and fifty years. Officially credited as the original creators of flannel, to this day we combine traditional manufacturing processes with state of the art design technology, to create the finest wool and cashmere cloth available in the world. Today Fox Brothers weave cloth for the worlds’ leading luxury brands. In 1988, 150 volumes were listed by the Royal Commission on Historical Manuscripts and described in a 1988 letter to the company as ‘one of the finest collections of business records of this date that we have examined.’ These archives contain swatches of every imaginable colour, weave, texture and pattern. Fox Brothers are championing British Wool. 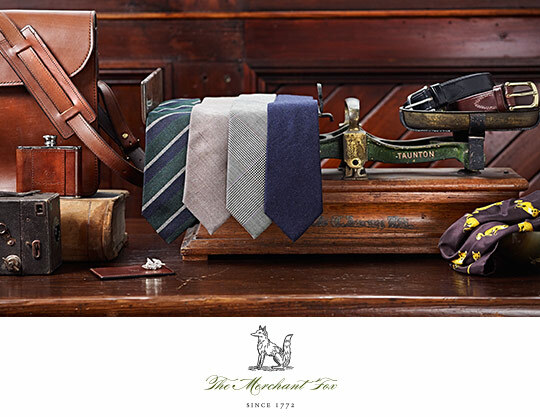 Although Fox Brothers use mainly Australian super fine merino for the production of luxury cloths, Fox Brothers are now actively exploring the use of British Wool with the introduction of The Exmoor Tweed. Fox Brothers are planning a research centre in Wellington. 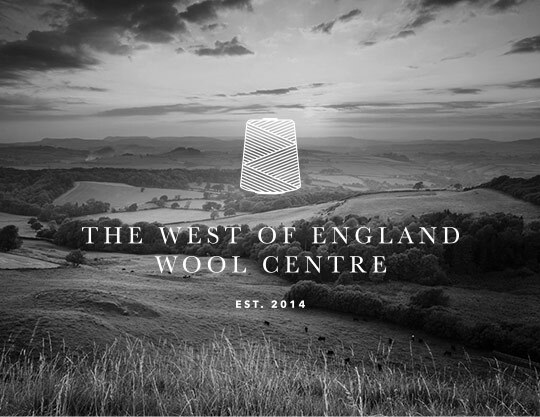 The West of England Wool Centre is to explore the uses of British wool.